New contents "Words from SOWN presenters" is released. [Press release]The Main Visual Unveiled. Visualizing this year's theme "Play Your Way: Games Unleashed"
【Japan Game Awards】Online ballot opened for "Games of the Year Division Award". 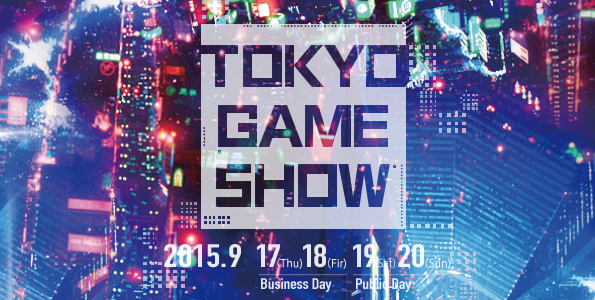 TGS started accepting entries to SENSE OF WONDER NIGHT 2015 from game developers worldwide! 【Japan Game Awards】Entries are open for "Amateur Division". [Press Release] Event overview disclosed / New theme for 2015 decided!